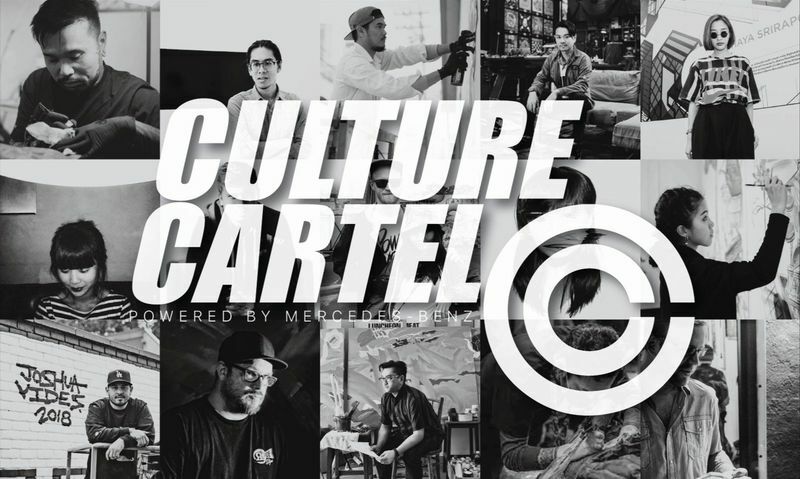 Culture Cartel, Asia’s first all-encompassing street culture convention, is set to unite the different sectors of art, toys, tattoo, and fashion in a consumer trade show that will showcase only the best of street culture in Asia and around the world. Co-organized by Habitual, Axis Group Asia and Division Communications, the event will take place at Singapore’s F1 Pit Building, placing the limelight on the often-neglected segments of street culture. 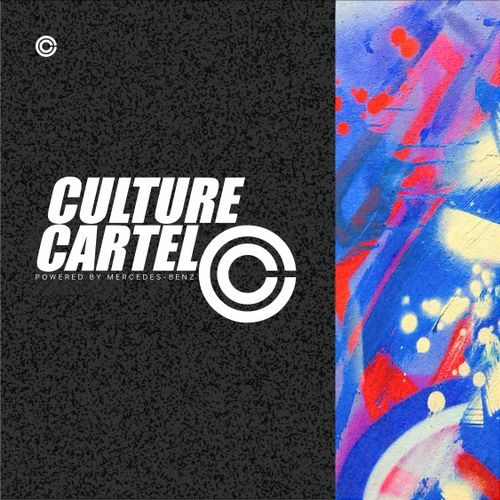 For the first time, these different elements of street culture will be brought together through various components of Culture Cartel 2018—from brand and retail showcases to art exhibitions and installations. The inaugural convention serves as an international platform for street artists, designers, tattoo artists, and urban brands across the world to gather, and put together a holistic, educational and interactive street culture showcase that has never been seen before in Asia.